The very presence of this step in its brutal obviousness may have caused you to wonder if I was still high for writing it. I understand and ask that you remain patient and continue to read. Your body is highly responsive to anything you put in it. If you consume anything besides food, water, clean air, and the right supplements you are asking for trouble. You may have an adverse reaction to that substance. Maybe you’ve been smoking or drinking or doing some sort of drug for years and haven’t had a problem (as you see it.) 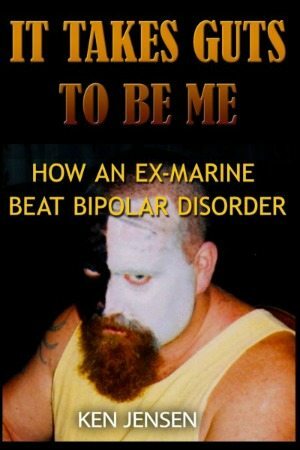 But if you are having bipolar or depression symptoms, the problem is already here. Whatever toxin you are adding to the mix is already helping in a major way to feed any negative sensations you are feeling, be they physical, mental, or emotional. The thing that has calmed your nerves all these years, or helped you think clearer, or allowed you escape from life’s problems is now going to cause a forest fire of pain roaring through your system, probably in the form of a massive panic attack, maybe in the form of total psychosis. Keep abusing your body and watch it happen. I guarantee you that it’s coming. 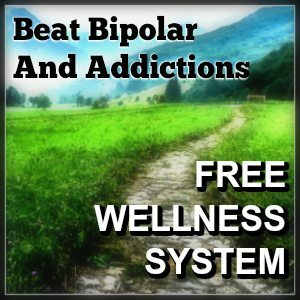 Any one of those services such as Alcoholics Anonymous, Narcotics Anonymous, various advocacy groups, and counseling and therapy will be a big help in cleaning up your lifestyle, thereby robbing bipolar of the fuel it needs to survive. Much of what is driving your addictions will evaporate as you use Truehope (Step One) and OmegaBrite (Step Two) to fill those nutritional holes inside you. 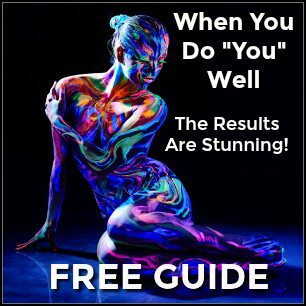 Once you begin using Holosync (Step Three), the way you think will change and you will simply lose interest in abusing yourself further. You won’t have to struggle with quitting. It just won’t interest you anymore, so you stay straight by default. You will also see clearly how your habit is only hurting you and you will understand it on the deepest level of your being more than ever before. Once this comprehension takes root, you will not be able to continue with the bad habit. It would make as much sense to you as repeatedly sticking your hand on a stove burner for no particular reason. Why would you do that? Holosync will accelerate all the other steps you take, whether you’re using my steps or those of other’s systems, and bad habits will just drop away from your life. The result is an easing of your bipolar or depression and a possible chance that it will never part of your life, ever again. 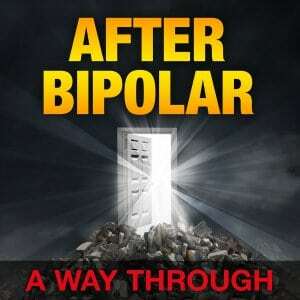 Drop your bad habits and see how fast your bipolar withers. 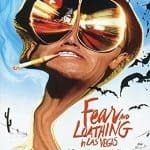 I never reached Hunter S. Thompson proportions but I consumed massive amounts of most of those things. Oddly, the cigarettes and chew were the hardest to leave behind. Go figure. I miss none of them today. 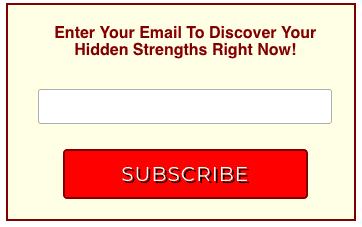 See, there is a hole in your personality and/or too much stress. You’re trying to fill the hole or avoid the stress, probably both, using the wrong products. As you move through the steps of my system, you just won’t feel like hurting yourself anymore. Better yet, you’ll start to uncover what it is that really makes you happy in this life and start pursuing that instead of the better high. You will gain a clarity of purpose that is just ridiculous and hard for you to accept right now but it will happen! It happened for me and it’ll happen for you. Like I said, hammer away at Steps 1-3. The rest of the system is important, but these steps are critical. At least in the beginning of your fight to regain wellness. 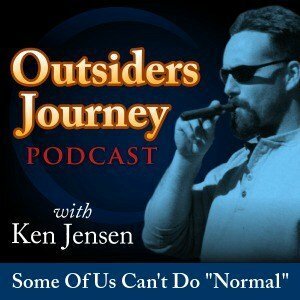 Beyond enacting all the steps in my program you may want to find a group to attend in your area for support. Google your town, county, or state and add the words in quotes that are applicable to your habit. So if you are like I was, a big drinker living in New York you search for “New York” “Addiction Groups”, “Addiction” “Alcoholic”, “AA”, “Alcohol Recovery”, “Quitting” or “Rehab”, etc. Even if all you can easily locate is a regional or national number call it and they can get you the info for a closer group. 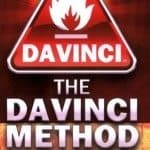 “The DaVinci Method” does one of the best jobs of describing how a beautiful mind can lead one to chaos and, in part, shares science that proves bipolar people have a greater potential for intense living than most. I read this all the way through in my first sitting. It felt as if Garrett had interviewed me personally to write his book! Really freaked me out to find someone who understood my perspective so well. 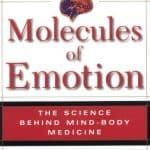 “Molecules of Emotion”was referred to me by my NSA Chiropractor. It is pure science regarding the ability of every cell in our bodies’ ability to feel emotions. Every cell. The science is indisputable and has been fact for decades. Dr. Candace Pert is one of the world’s most accomplished and most famous experts in her field. 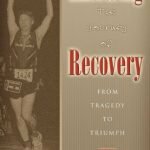 “Embracing Recovery” is the personal story of a chiropractor in Canada who became friends with me while we were both writing our books. Dr. Larry is a triathlete and Iron Man and all that savage craziness, while also being one of the nicest and most down to Earth people I have ever met. He too, endured his own private hell due to drinking and such. And he too popped out the other side of the Rabbit Hole with helpful info to share.